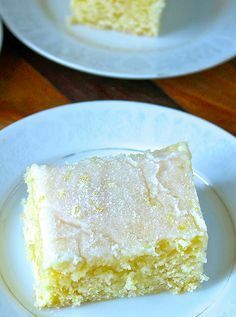 This entry was posted in Uncategorized and tagged lemon cake, Mary Ellis, summer recipes. Bookmark the permalink. ← Enter our Suspense Sisters Contest ~ Great prizes! !